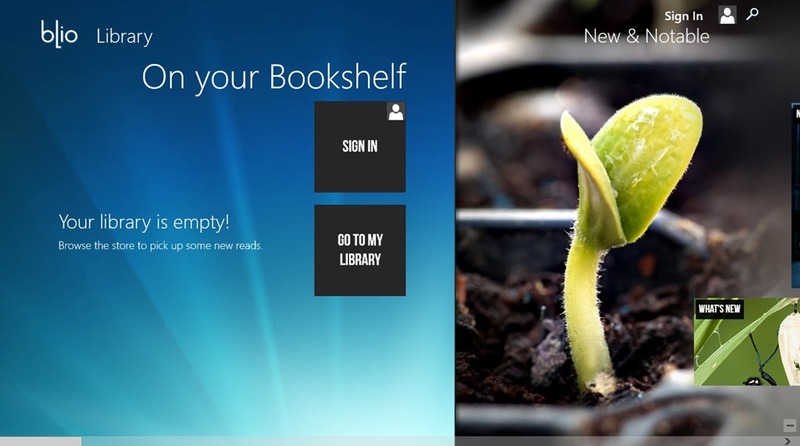 Blio Books is a free Windows 8 eBook Finder app. This eBook Finder will allow you to browse a large online Bookstore, having a number of categories on the basis of store types. Search for the eBooks using the search functionality of Blio Books. You even have the capability to read summaries of the eBooks that are available here. Read comments and reviews by the people who have read the eBooks and download the previews of the eBooks available here. In addition to that, you can register yourself freely with a Blio account from the app itself and can buy the eBooks. 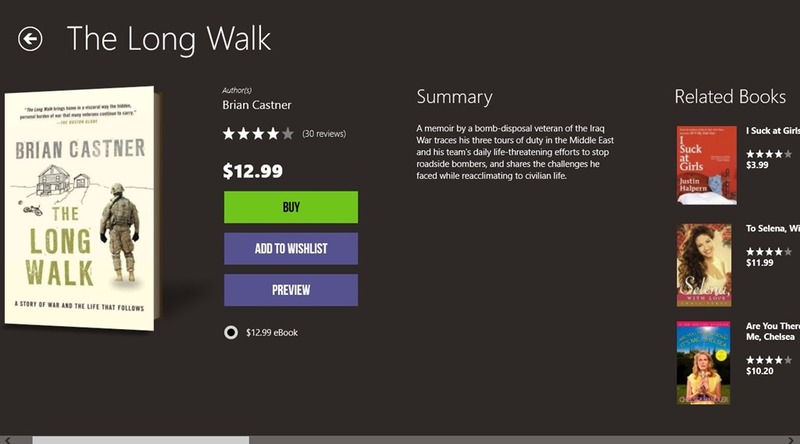 This Windows 8 eBook Finder is freely available in the Books & Reference category of the Windows Store. 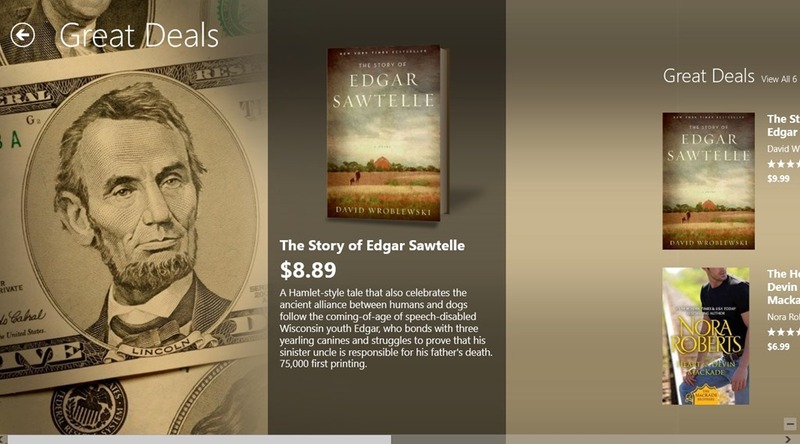 All the eBooks that are available in this Windows 8 eBook Finder are categorized on the basis of Store Types as News & Notable,Great Deals, Kids, Upcoming Releases, and many more. As you land into this app, all the categories (store types) will be available on the main screen. Get to any of the organized category and you will be displayed with all the eBooks that are available for you to Buy. This Windows 8 eBook Finder also gives you the search functionality, using which you can search for any particular eBook by providing its name. 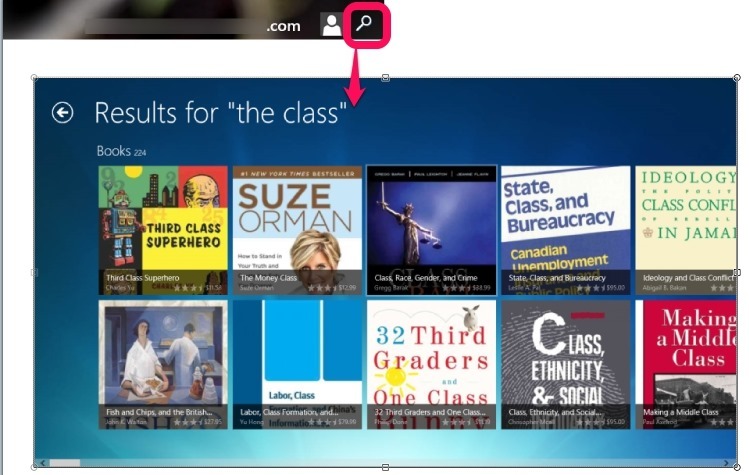 Search using the Book Name and a number of related eBooks will be shown by this Windows 8 ebook Finder. Now, the most noticeable feature of Blio Books is that it has a large database, which ensures that something is always available for everyone. 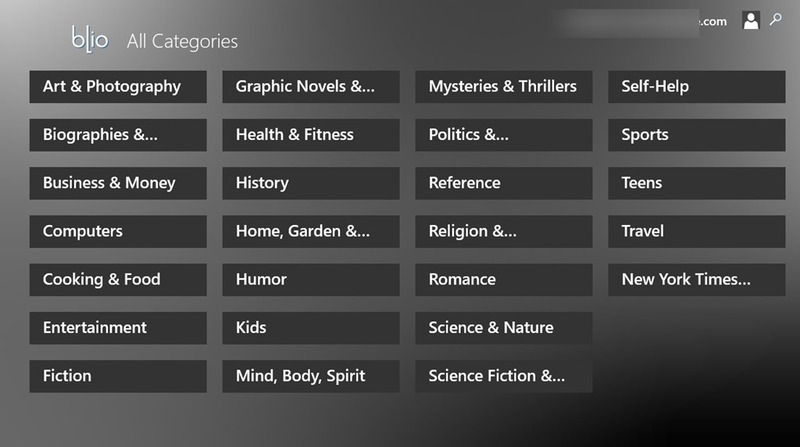 Along with this, in this Windows 8 eBook Finder, you even have the capability to better filter your searches by using the option for it that is available at the last of the landing page of the app. Apart from that, for each of the eBook that is available here, you can see the summary, comments and reviews, related books, Book Details, and some other related stuff. In addition to all this, when you view a particular eBook using this Windows 8 eBook Finder, you would be provided with the option to see preview of those eBooks. This option is available when you are registered with Blio account. Use the Buy option that is available for the various eBooks available here, and this Windows 8 eBook Finder will open up the Gateway by using which you can buy the eBook. Check out these similar apps reviewed by us: Kindle and Liberty Book Reader. Nice Interface: The Interface of this Windows 8 eBook finder is quite nice. It uses good quality cover photo Images for the eBooks that are available here. The transition is smooth as you browse the books. Availability of Previews for all the eBooks that are present here. Register with a Blio account to have the capability to maintain your Wishlist and buy the eBooks that are available over here. All in all, Blio Books is a good Windows 8 eBook Finder. The interface of the app is quite nice and will attract you to try it. The Database of the app is quite large. Although, you would have to figure out yourself what features are available when you use the Preview option of the eBooks in the app, because it did not work out for me. But, other functionalities counterbalance this. You should definitely try it. Don’t forget to share your experiences with us.